Our local snowmobiling club launched a new website this week. It’s worth checking out for anyone who is interested in sledding and snow biking, and has great maps of our riding areas. 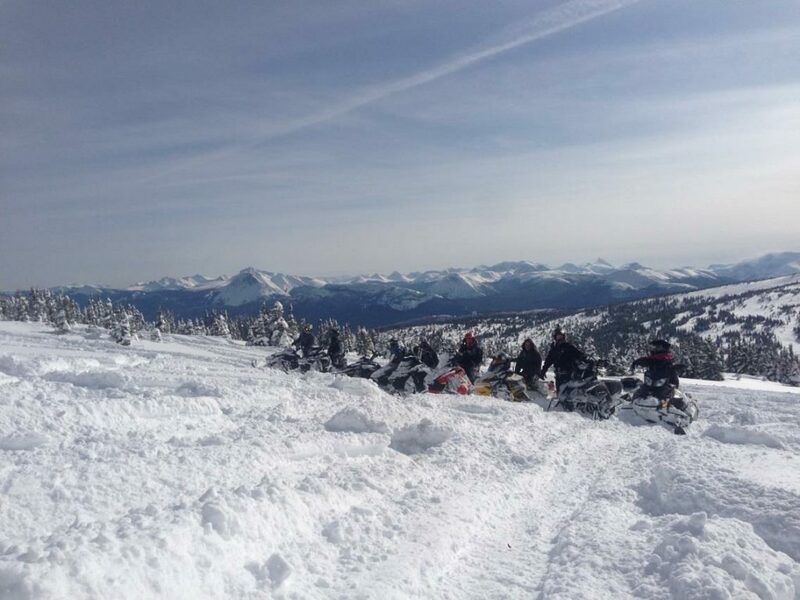 The TR Ridge Riders do a great job maintaining trails and protecting recreational interests in the area & best thing you can do to support riding in the Tumbler Ridge Geopark is to buy a membership to this club. Memberships can be purchased at the Tumbler Ridge Visitor’s Centre 7 Days a week and offer several benefits! Read more. Also the vote for the final round of Sledtown 2019 is open until Dec 9th so be sure to vote everyday!